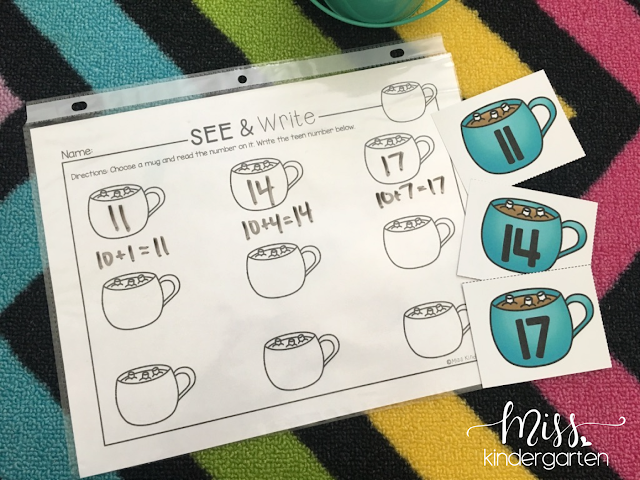 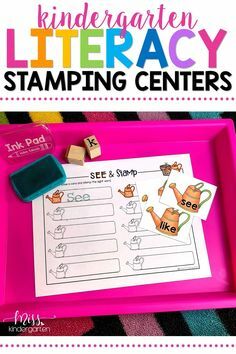 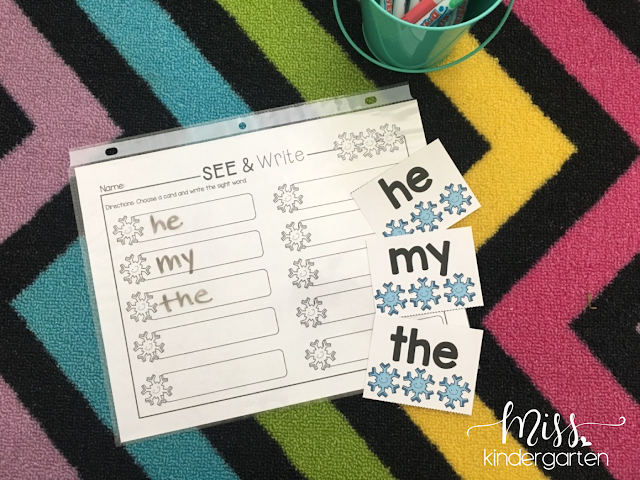 A few years ago, I created some easy-to-prep, ready-to-go centers for my literacy and math time called See & Stamp Centers. 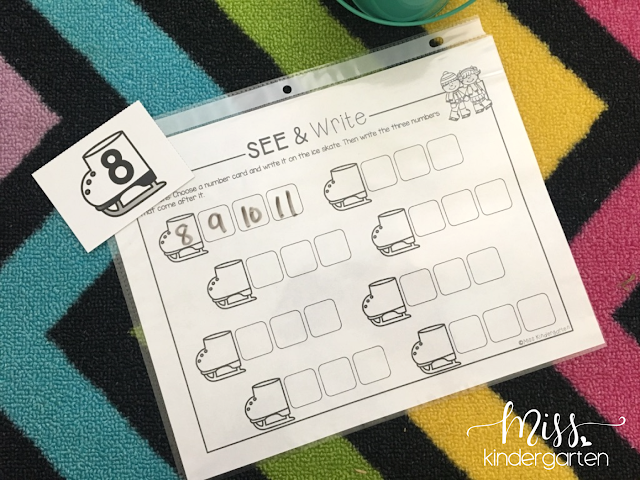 They included 4 literacy centers and 4 math centers for each month that covered skills my kinders could complete independently! They loved using the stamps and I loved that they were practicing important skills. 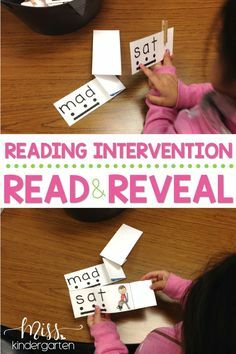 It wasn’t until a few days ago that I realized I could just make ONE little change to these centers and they would serve a whole NEW purpose! 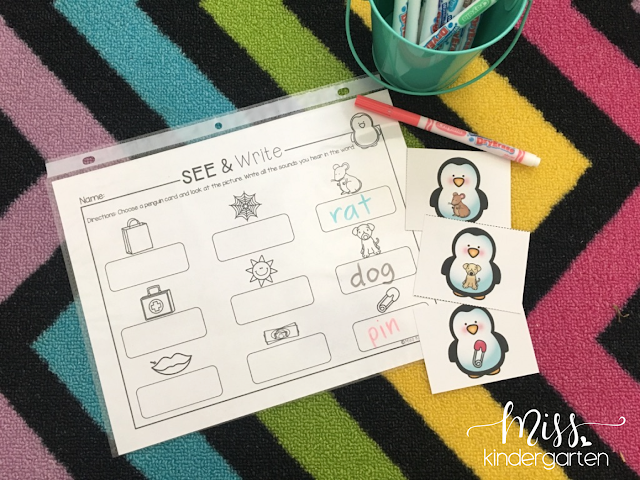 I simply switched out the word “stamp” for the word “write” and bam! 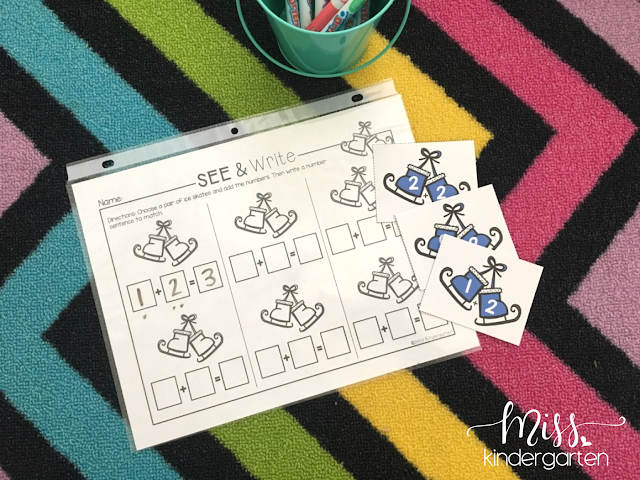 Now these centers can be used throughout the year, NO STAMPS NEEDED!! 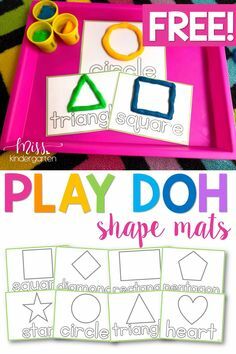 They are also easy to keep organized. 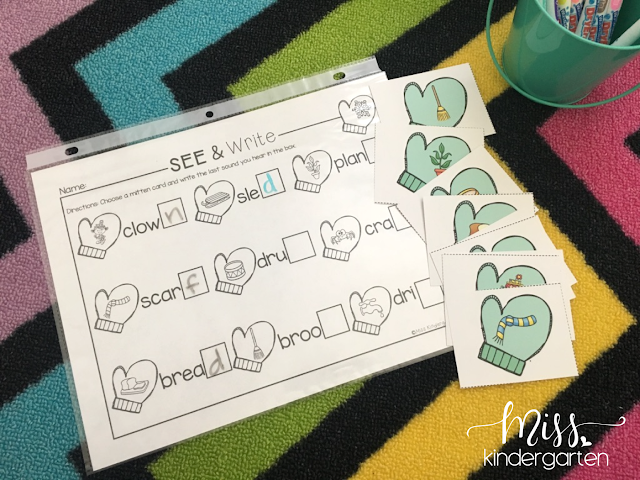 Each center piece and recording sheet has matching clip art so you know which cards go with which paper! 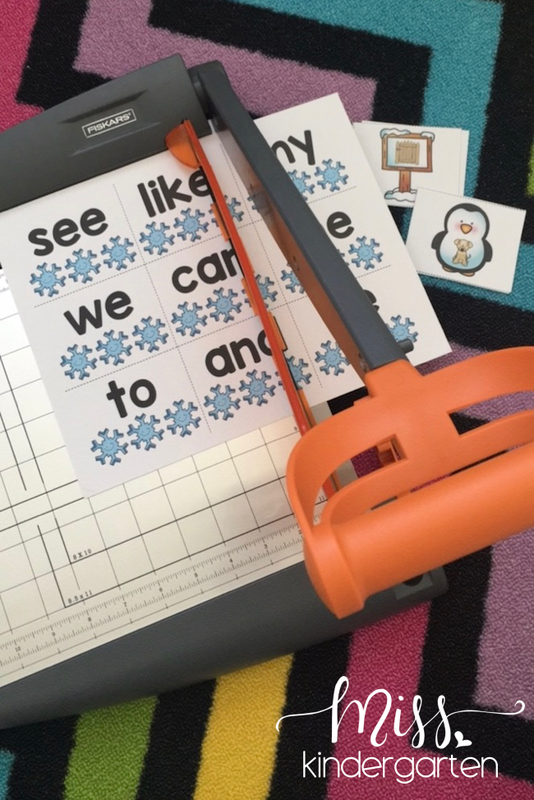 To save on paper, make copies for the students visiting each center and slide the recording sheets into sheet protectors. 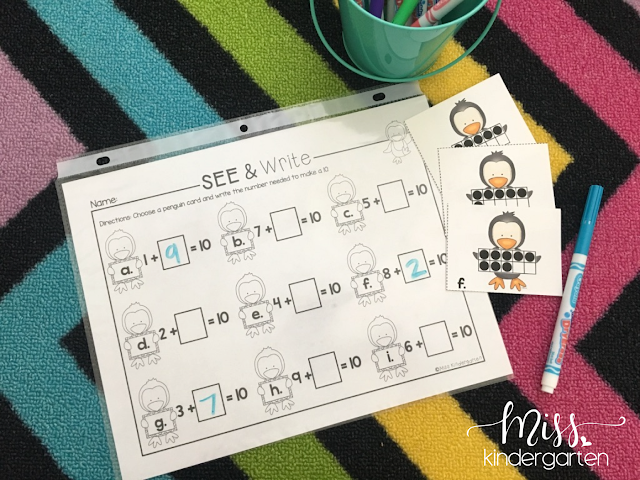 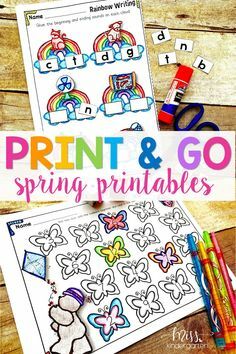 The kiddos can use dry-erase marker to record their answers, have their work checked, and then erase the recording sheet for the next group of kids! 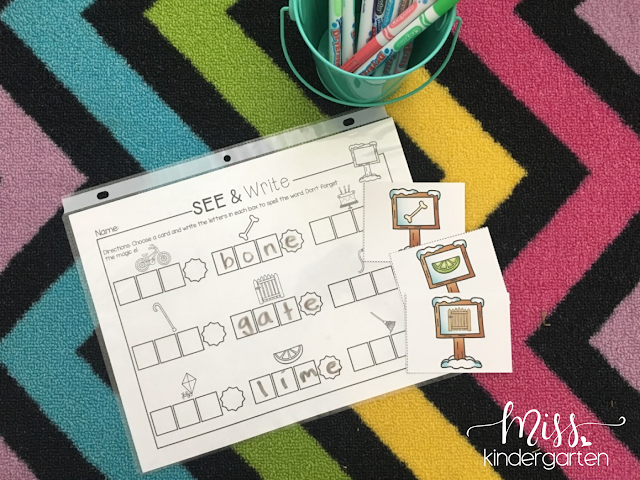 You can find these centers in my Year Long Bundle as well!